We've created a pretty set of wedding signs we call The Marie Collection, inspired by the lovely Marie Antoinette. Place your stylish sign in a frame. 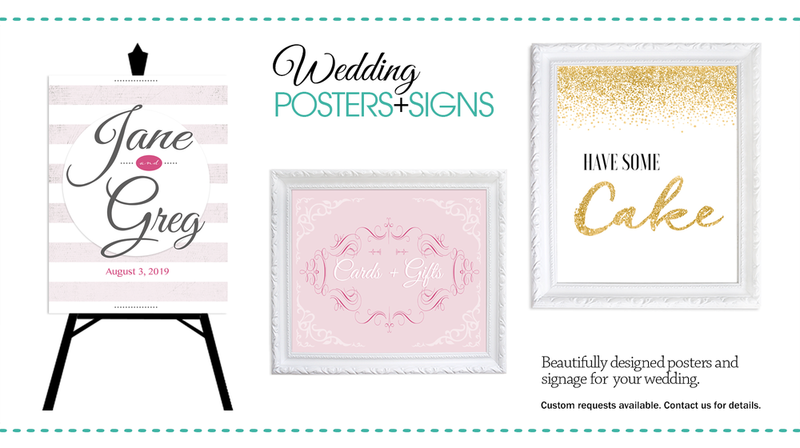 Check out all the coordinating wedding signs in The Marie Collection. All our prints are giclee prints, created on Premium Fine Art Paper.